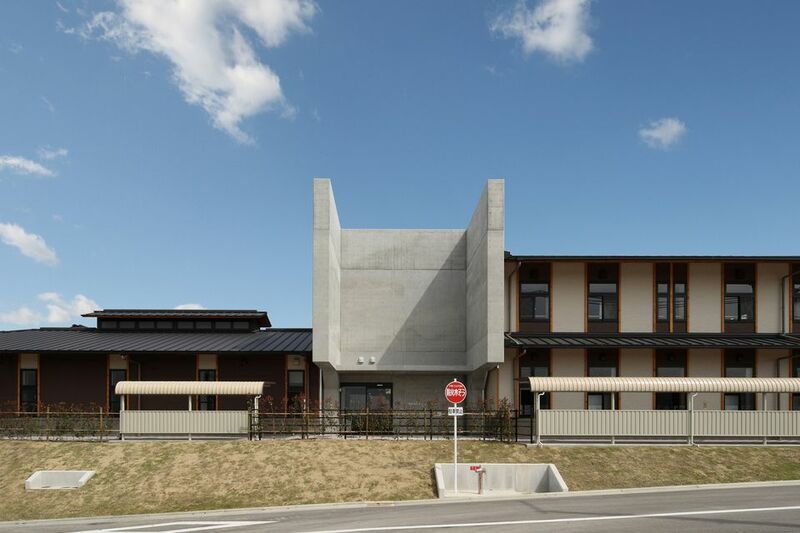 This facility was made of “Izumo-ku” timber of Izumi-city. There are conference rooms, meeting rooms, a cooking training room, a multipurpose room, and a multi-purpose ground. They have also the library, a service center to issue various certificates such as resident’s card, seal certificate.